Don’t just take our word for it. Since 2008, more than 150 utilities in 25 states have bought into the benefits of ductile iron poles. We have been included in RUS, FEMA, and numerous states DOT funded projects. 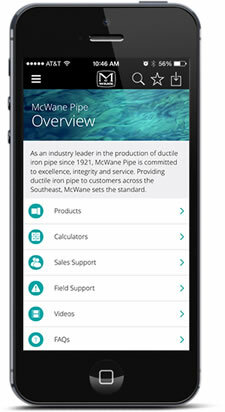 These utilities see that the advantages of McWane ductile iron poles. Give McWane Poles a try, and soon you will be joining the growing list of satisfied customers. McWane Inc. has been offering excellence in manufacturing and customer service for over ninety years. McWane Poles are manufactured in ISO 9001 facilities.